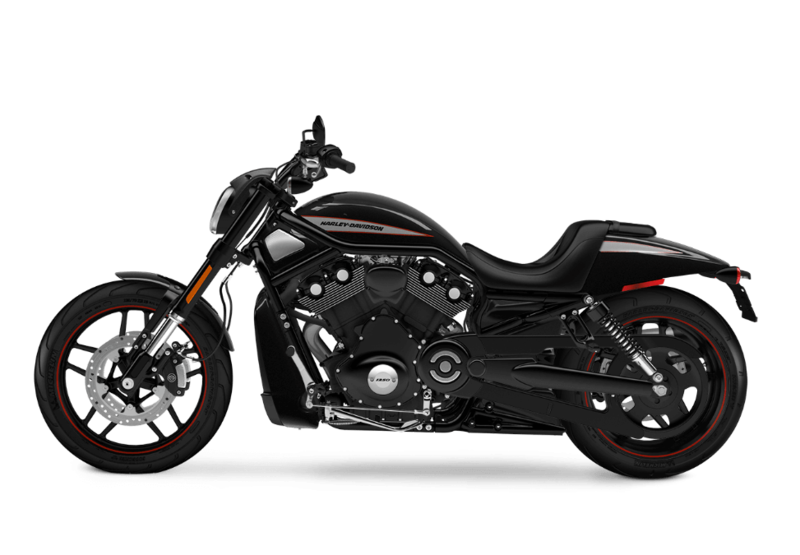 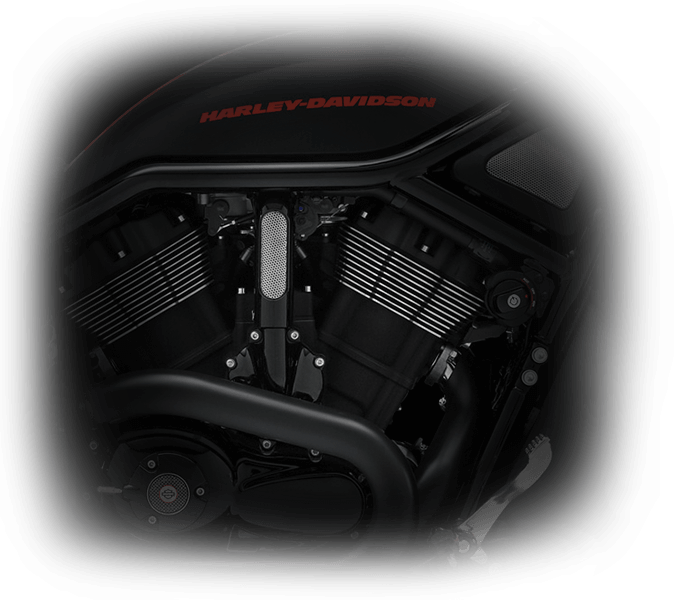 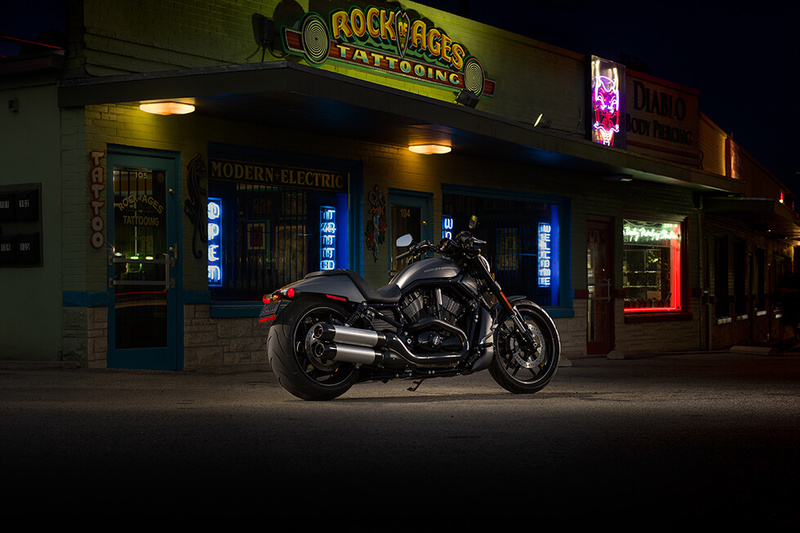 The 2017 Harley-Davidson® Night Rod® Special is all about big muscle, custom blacked out style, and a mean, drag-inspired look. 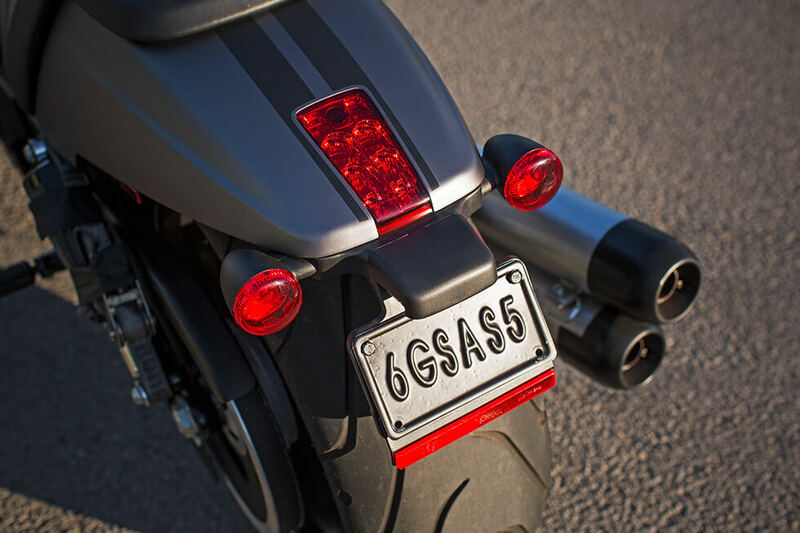 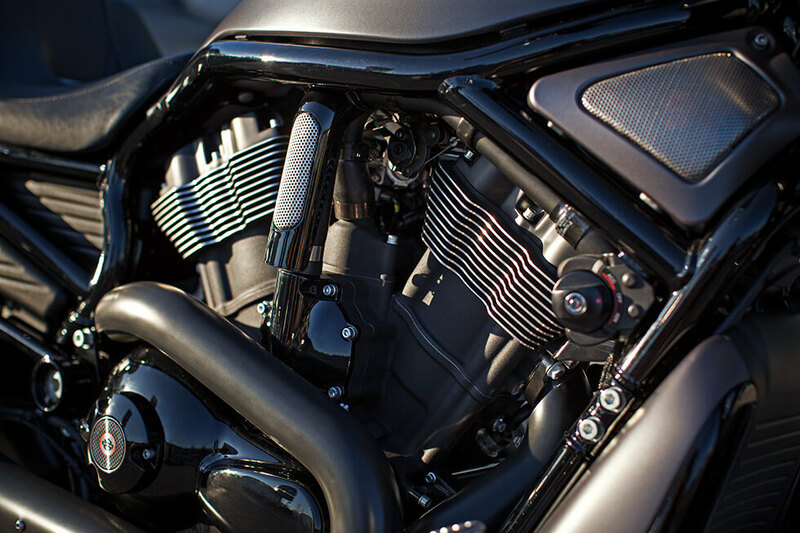 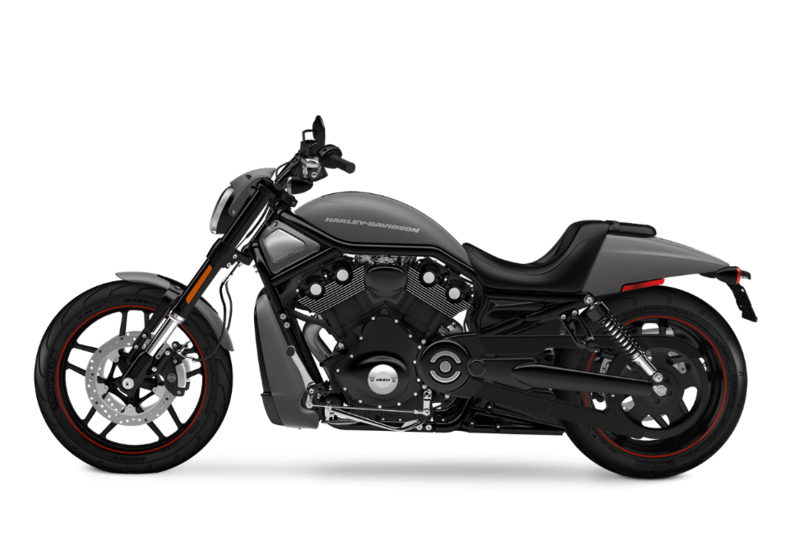 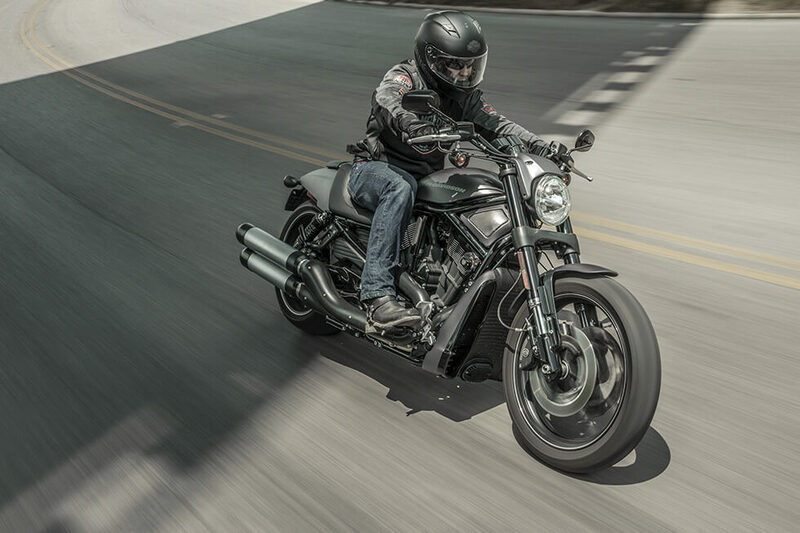 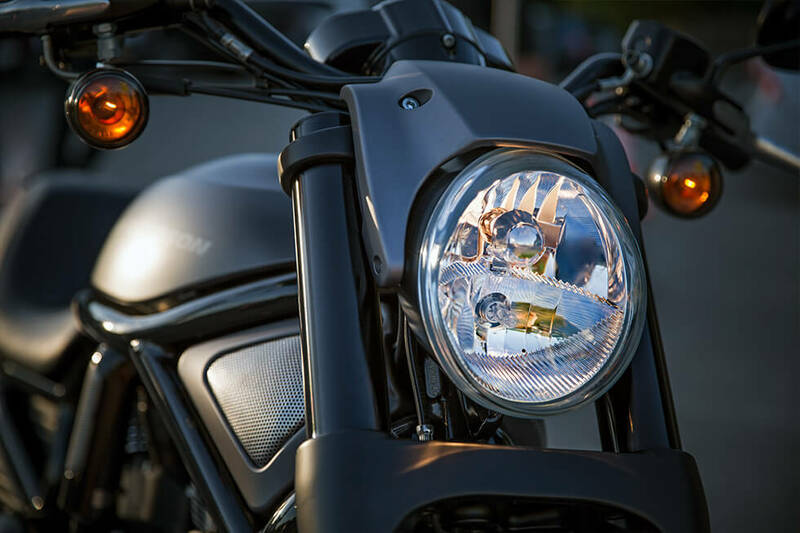 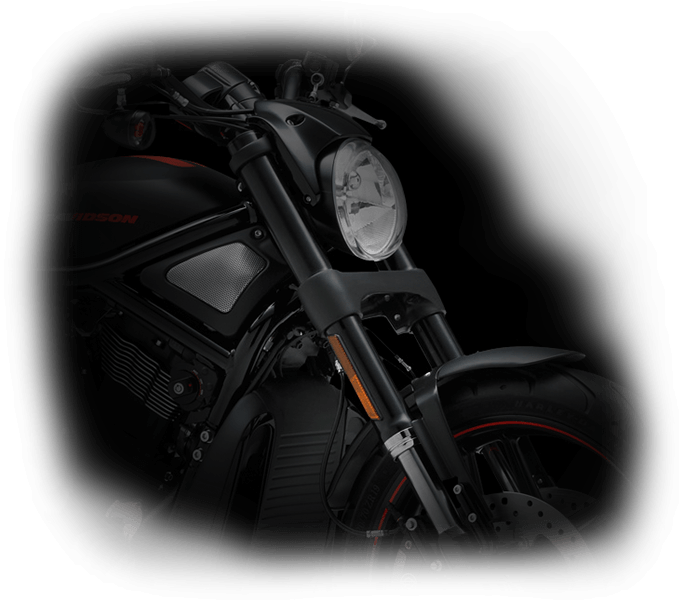 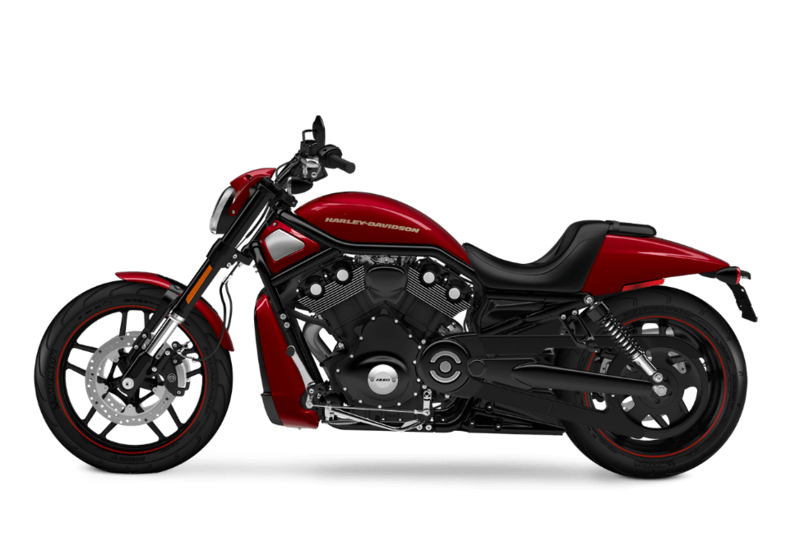 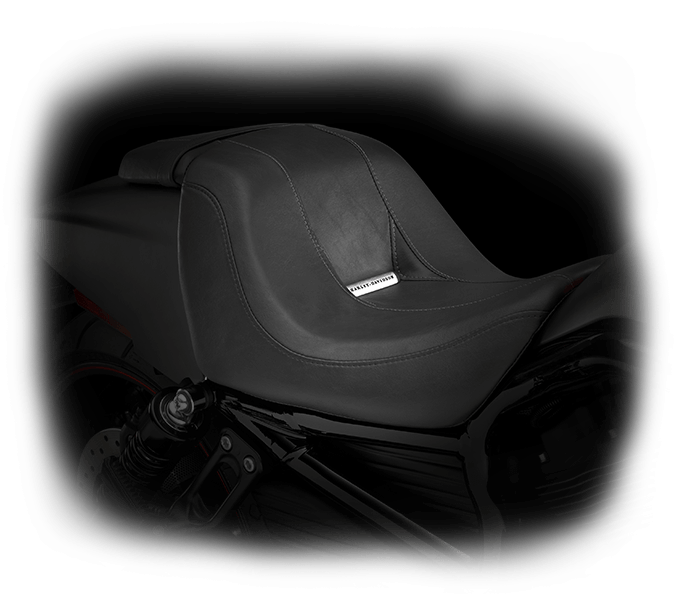 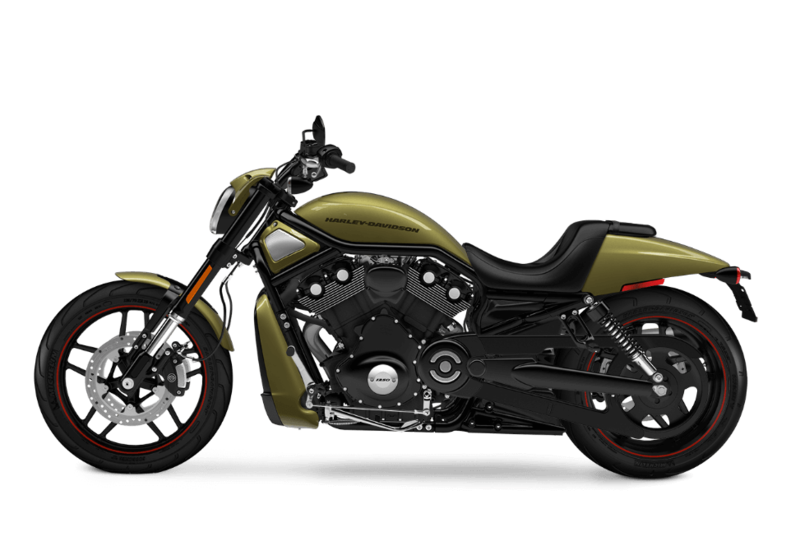 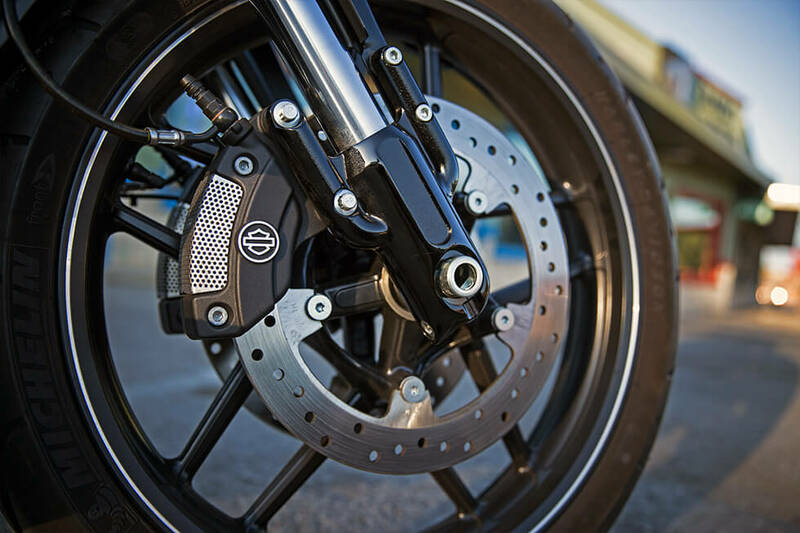 This special bike is a part of the Harley-Davidson® V-Rod® lineup, and it’s available now here at Riverside Harley-Davidson®, your Los Angeles and Inland Empire area dealership. 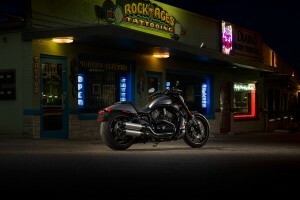 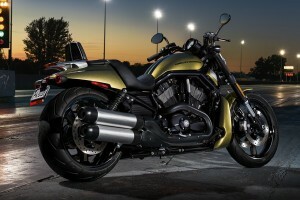 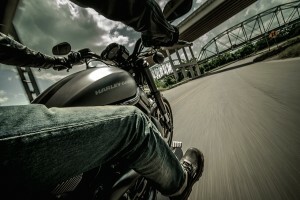 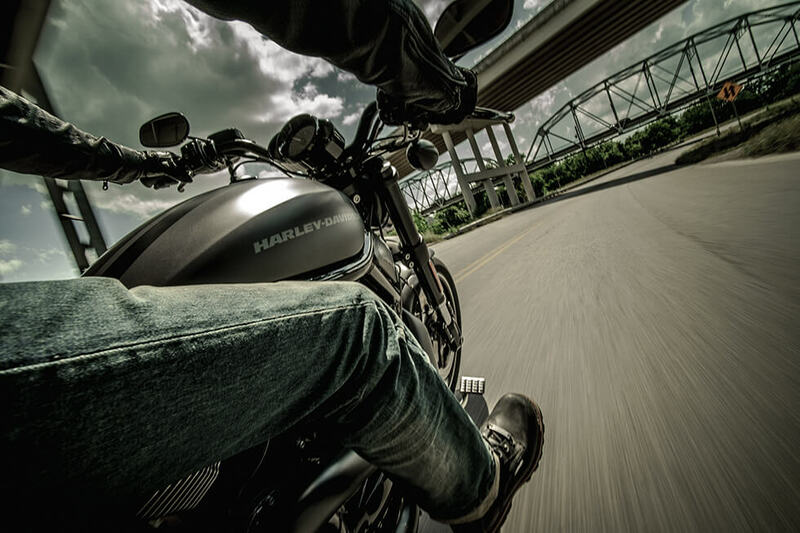 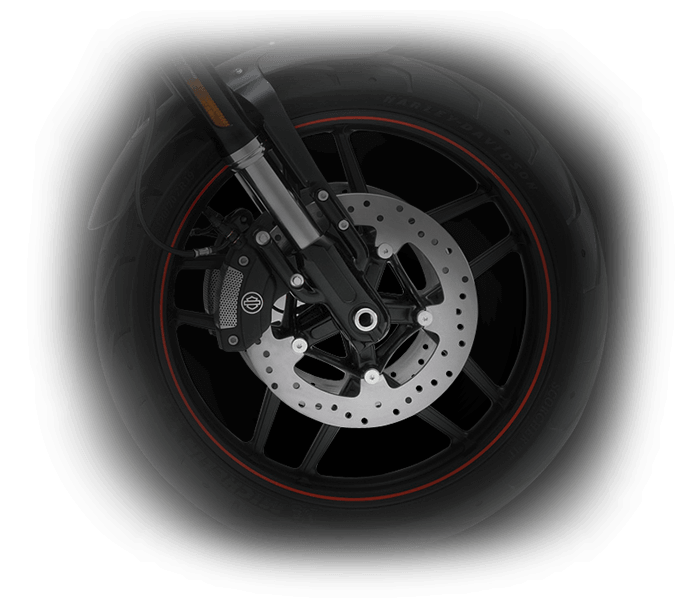 Find out more about the latest Night Rod® below.